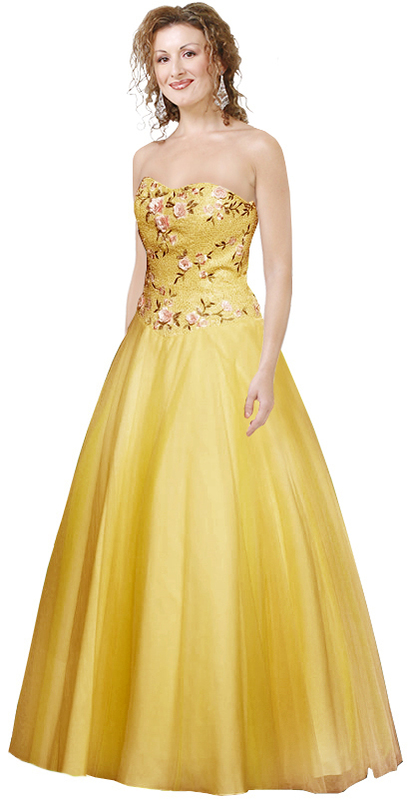 You need to experience the sheer opulence by wearing this classy ball gown designed in satin making you look alluring. 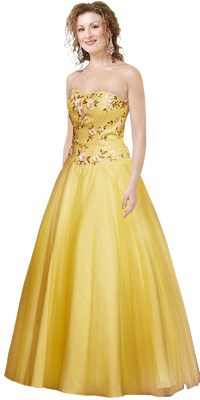 It features a sweetheart neckline in strapless pattern making you look like a true prom queen. It features a back zipper giving you a perfect tight hugging look for the upper body which will dazzle everyone around.